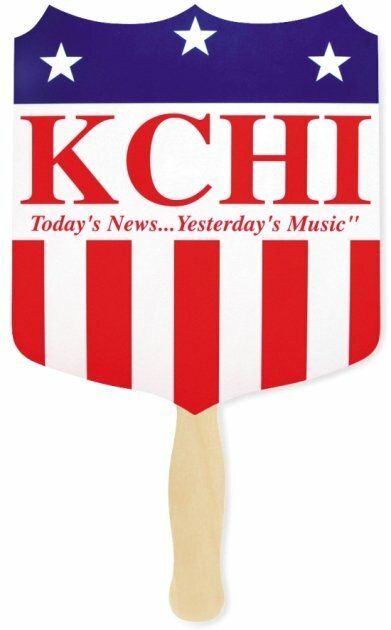 Above Left to Right is the I Am A Fan Political Fan Image and the Stars/Stripes Political Fan Image. 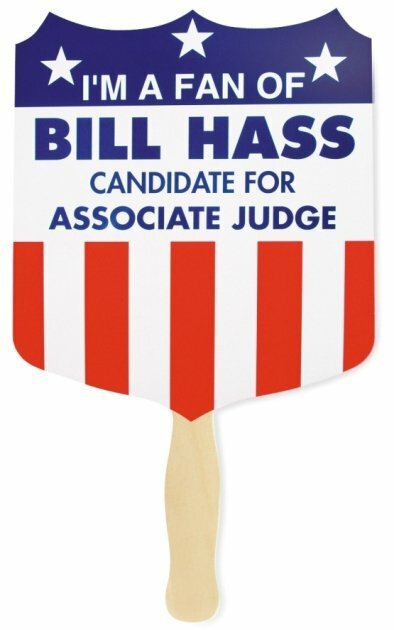 Imprint Area for both Political Fans is 6 1/2" wide x 3" high, flag red and government blue print colors. 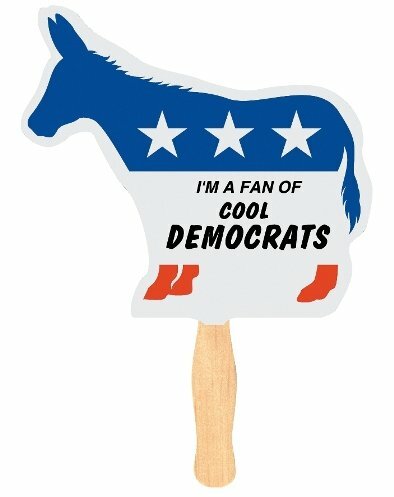 Above Left to Right is the Republican Elephant Fan Image and the Democrat Donkey Political Fan Image. 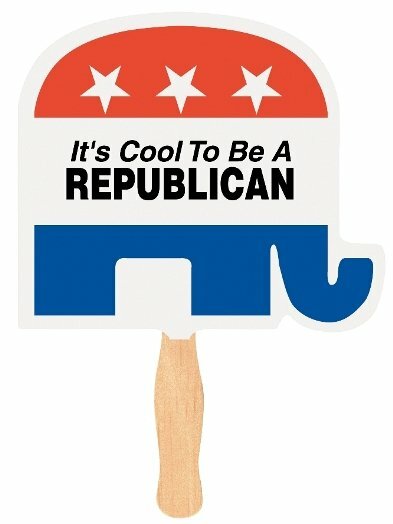 Imprint Area for Republican Political Fan is 7" wide x 2 1/2" high, Democrat Political Fan 4 1/2" wide x 2" high. Your custom political imprint in a stock font printed in flag red and government blue is included in the price.